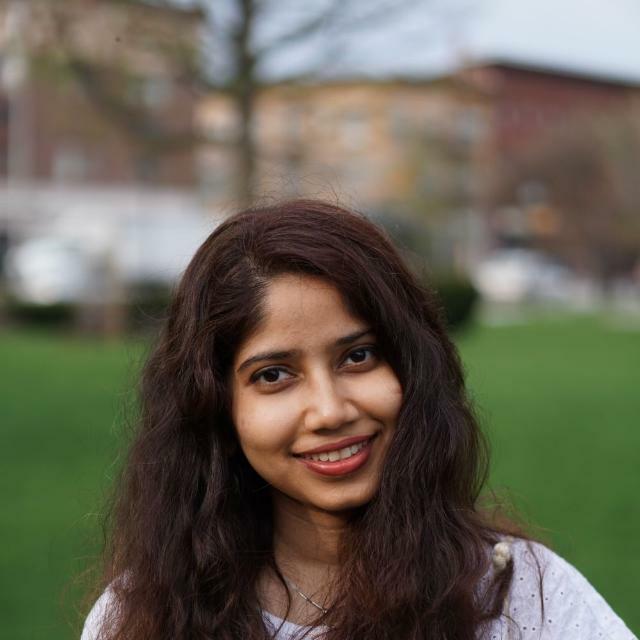 Tanashya Batra (she/her) is the Violence Prevention Volunteer Coordinator and a Peer Advocate. She is a sophomore majoring in International and Global Studies and thinking about a minor in Legal Studies. As a peer advocate, she is looking forward to helping survivors and contribute to de-stigmatizing sexual assault on campus. Outside of PARC, she is an ambassador for Brandeis admissions, a member of the ‘DEIS Impact organizing committee and an advocate for the Office of Student Rights Advocacy. She enjoys traveling and reading. Geraldine Bogard (She, her, hers) is a Sophomore who is majoring in Education Studies and Minoring in Theater Arts; Acting. At PARC, she is a Coordinator of Community Engagement, and a Violence Prevention Educator. She is one of the Racial Minority Senator for the Student Union and the Facilitator of The John Bible Study group. Geraldine is passionate about giving back to her community. She also admires the enthusiastic, ambitious and supportive students who are thriving to make this campus a comfortable place. She hopes in everything she does she can help to assure the well being and safety of the Brandeis Community. Anuja Chitre (she/her) is the Coordinator of Office Management and Communications for the Violence Prevention Educator Team at PARC. She is a graduate student doing her Master's in Genetic Counseling. She is looking forward to engaging the Brandeis community in violence prevention education and gathering feedback about current trainings so as to improve training curriculum in the future. Outside of PARC, she has a strong interest in reducing stigma and biases about mental illness among healthcare providers. She enjoys traveling, reading, painting and coloring. 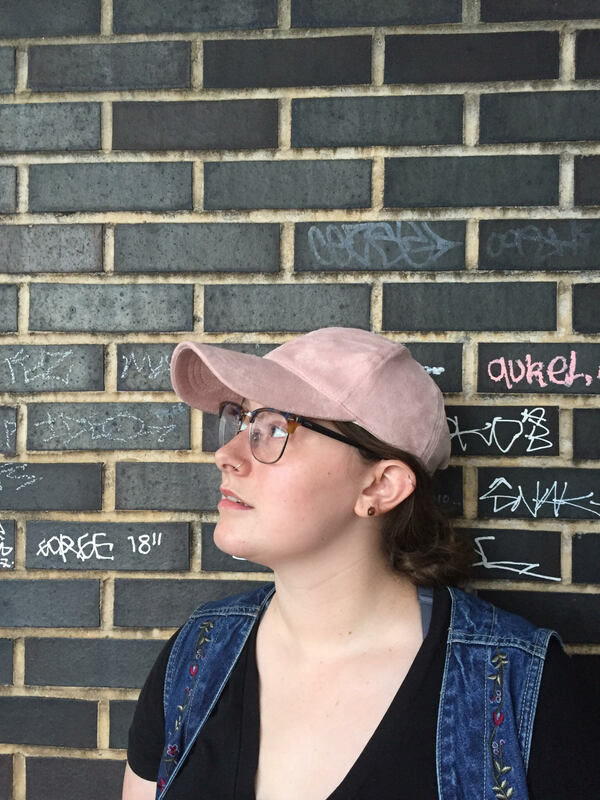 Lexi Foman (she/her) is a Violence Prevention Educator in training. She is a sophomore from Saint Paul, Minnesota. She intends to major in Politics and double minor in Legal Studies and Women's, Gender, and Sexuality Studies. 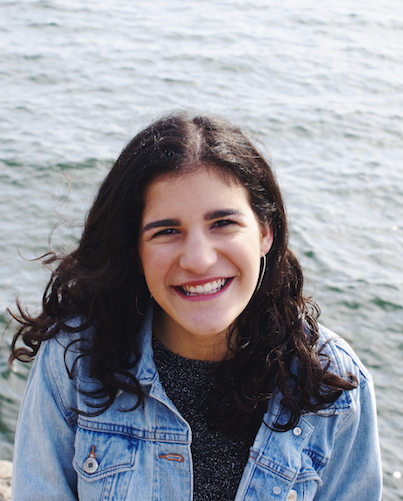 Outside of PARC, Lexi is the president of TableTalk Brandeis, is a Millennium Fellow, and is a Brandeis Beacon. As a Violence Prevention Educator, she looks forward to working to educate about and de-stigmatize sexual violence on the Brandeis campus. Chila Haber (she/her) is a peer advocate and confidential resource at PARC. She's from Wellesley, Massachusetts and a Junior double majoring in Women, Gender, and Sexuality studies and Anthropology. Along with working at PARC, Chila loves to perform and is a part of Brandeis Starving Artists, a co-ed a capella group on campus. She is grateful to be a part of the PARC community and looks forward to increasing the visibility of the ofice at Brandeis and contributing awareness to sexual assault prevention. Chila speaks English and is also conversational in Spanish. 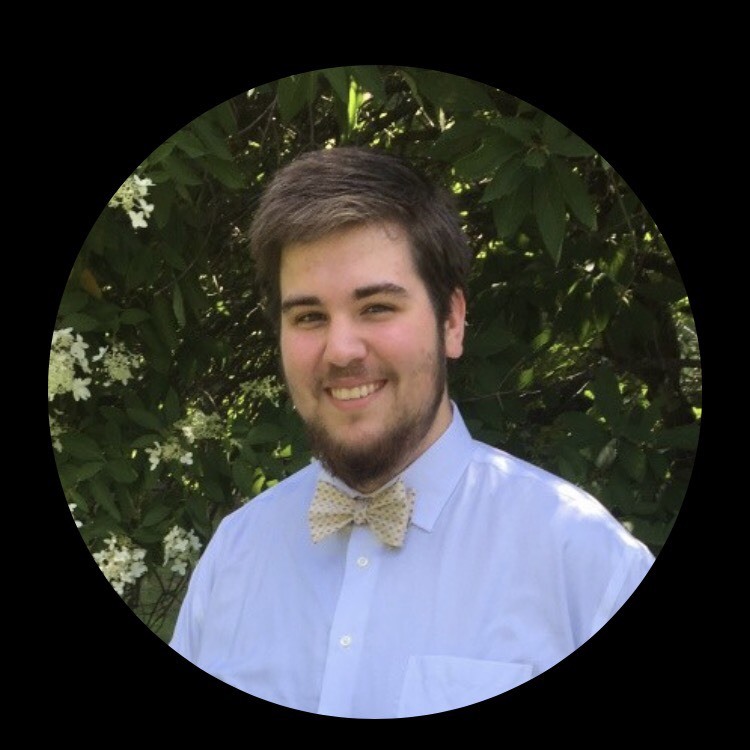 Andrew Howard (he/his) is a Violence Prevention Educator at PARC and he is a graduate student in the Master of Public Policy program at the Heller School. He is passionate about Children, Youth, and Family policy, and its intersection with criminal justice. He has experience working at the Children's Advocacy Center and the Court Service Center, both in Worcester. In his spare time, he loves working on his antique truck and listening to all kinds of music. Swati Kaushik (she/her) is a Violence Prevention Educator on campus. She's a senior studying Computer Science and African and Afro-American studies while also minoring in South Asian Studies. She's president of the Feminist Majority Leadership Alliance on campus and practices academic feminist discourse while also participating in grassroots activism. She's really looking forward to this semester and continuing the empowerment of survivors while making the campus a safer space. Becky Schwartz (she/her/hers) is a Violence Prevention Educator at PARC, double majoring in Psychology and Anthropology. 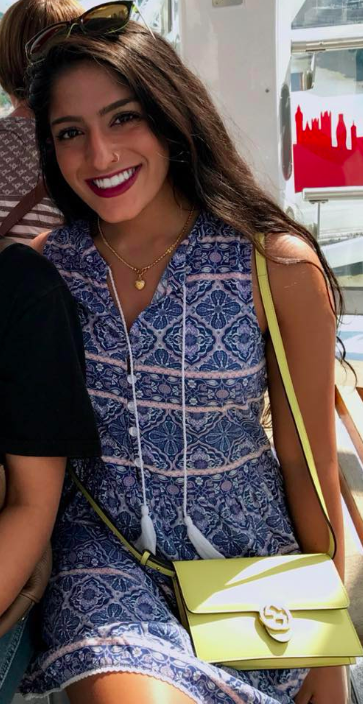 Outside of class, she is also the Events Coordinator for the Feminist Majority Leadership Alliance (FMLA), a member of Student Conduct Board, a Research Assistant at the Social Interaction and Motivation (SIM) Lab, a team member at the Brandeis University Bookstore, and involved in both Cheerleading and the Brandeis Orthodox Organization (BOO). Becky is looking forward to all that PARC will accomplish this coming year. Carrie Sheng (she/her) is a Violence Prevention Educator. She is a junior majoring in International Global Studies, Philosophy, and Studio Art with minors in Art History and Legal Studies. She is also the Undergraduate Curriculum Committee Representative. 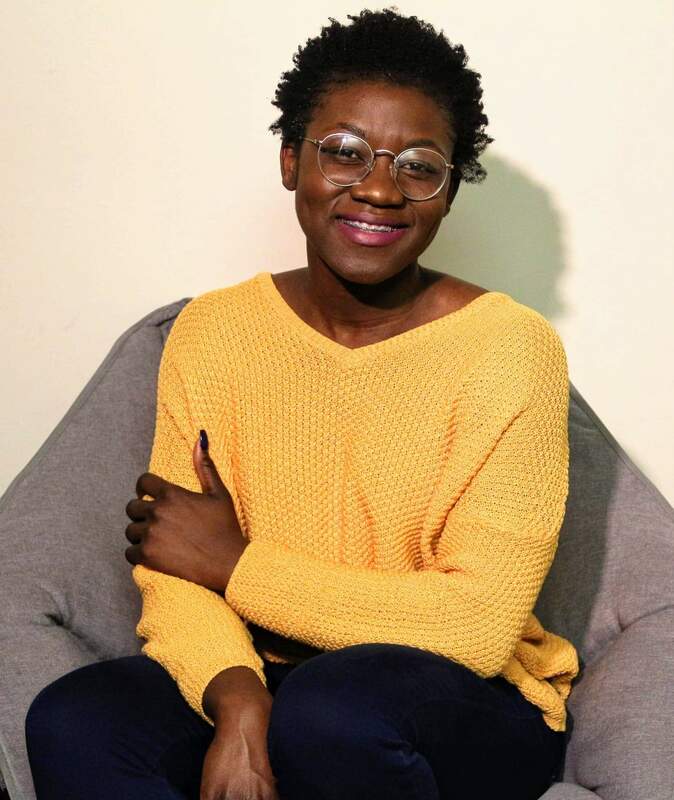 Her goal for this semester is to raise the awareness of and to help prevent sexual harassment, sexual violence and other types of violence on campus. Samantha Jean (she/her) is a Violence Prevention Educator at PARC. She is a senior majoring in Studio Art and Women, Gender, and Sexuality Studies. As a prevention educator, Sam is passionate about educating the campus community on how to step in when there is the potential for violence to create as safer campus community. Outside of PARC, Sam runs publicity for Liquid Latex, is and Executive Board member of Alpha Pi Phi, and is the Sergeant in Arms for the Greek Awareness Council tasked with coordinating risk management amongst Greek Life. 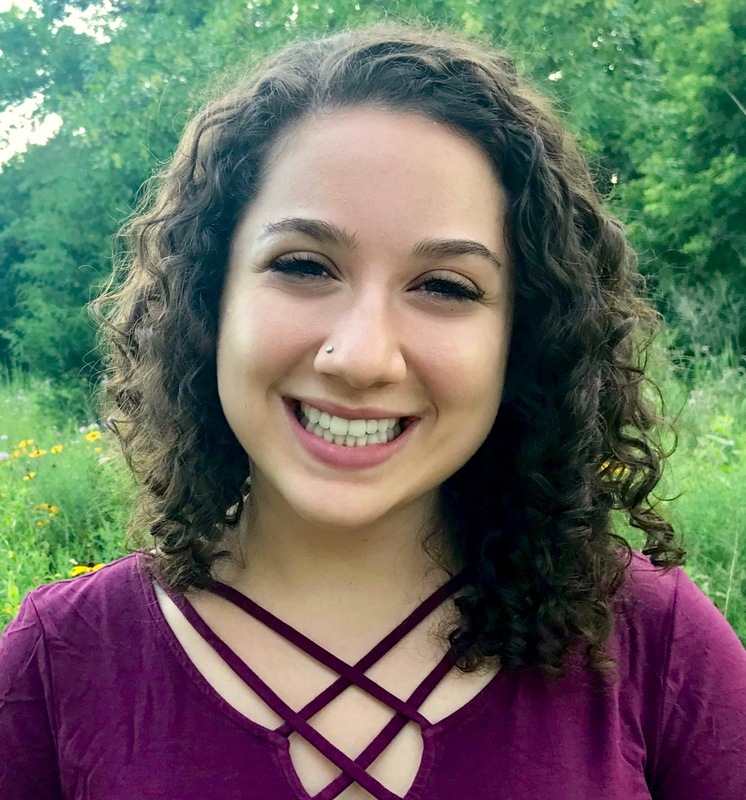 Sam uses her knowledge and training from PARC in her leadership roles in the Greek community to try to make Greek Life safer for the Brandeis Community. Precious Ufomadu (She/Her/Hers) is a Violence Prevention Educator at PARC. 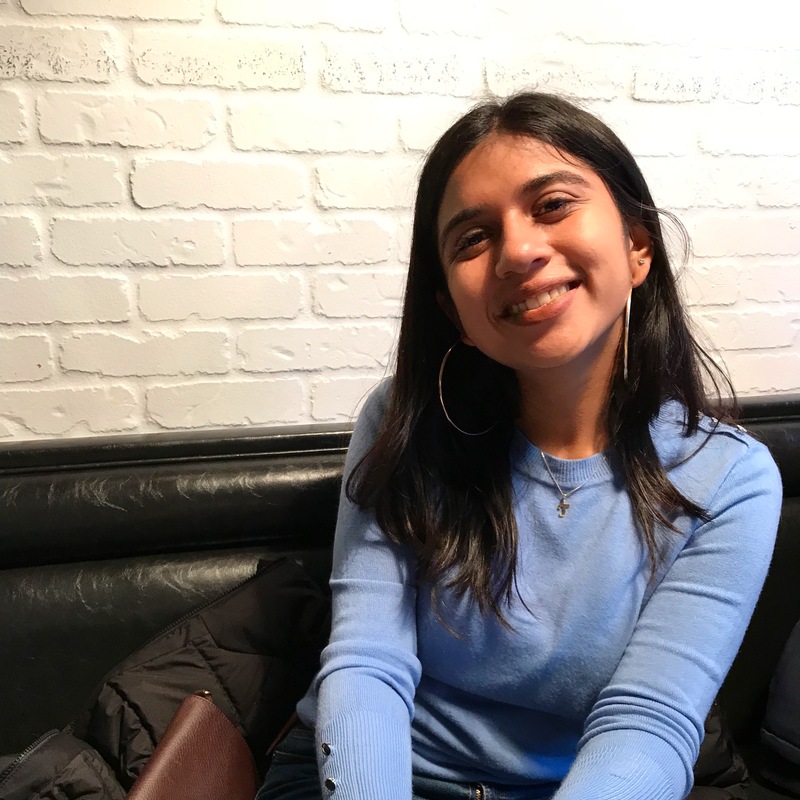 She is currently a Junior at Brandeis University double majoring in Economics and International and Global Studies (IGS). 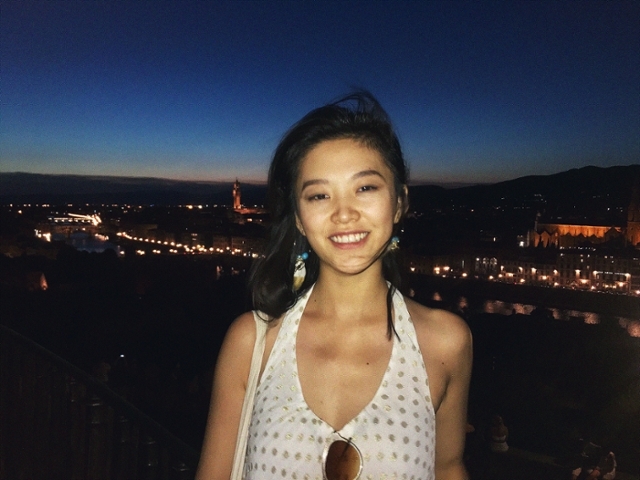 She is a Brandeis International Business School (IBS) Scholar and is enrolled in the 5 year BA/MA Program in International Economics and Finance. She is a Community Advisor (CA) in a first-year dorm, volunteers with TAPS (Teaching Assistants in Public Schools) and is the Activities Coordinator for BASO (Brandeis African Student Organization). Precious is a Texas-born Nigerian who loves to learn and travel. She hopes that as an educator at PARC, she will be able to gain enough knowledge to foster dialogue about consent and healthy relationships within her community and beyond.